This is one of Acuson’s best sellers and best performers in recent years and we recommend this ultrasound for its price and performance. 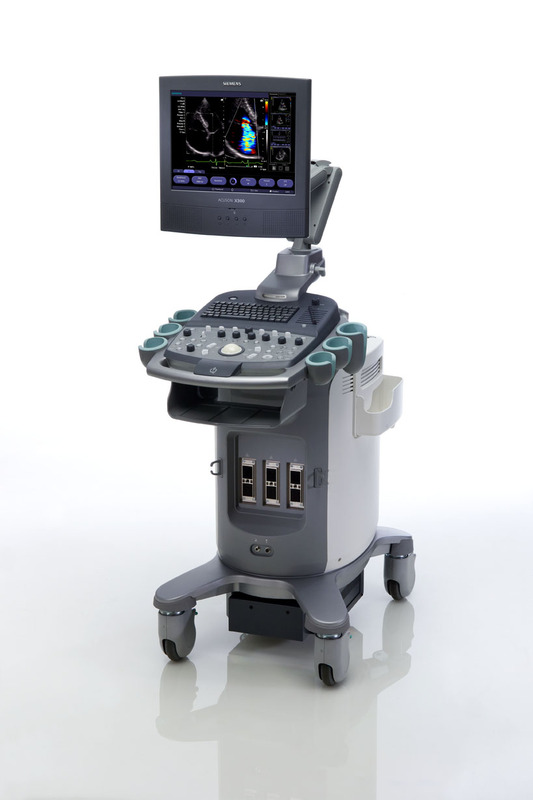 The X300 PE (Premium Edition) is an excellent ultrasound machine that is versatile, lightweight, and budget-friendly. The wide variety of options available on the machine allow it to be a reasonable purchase for most practices.